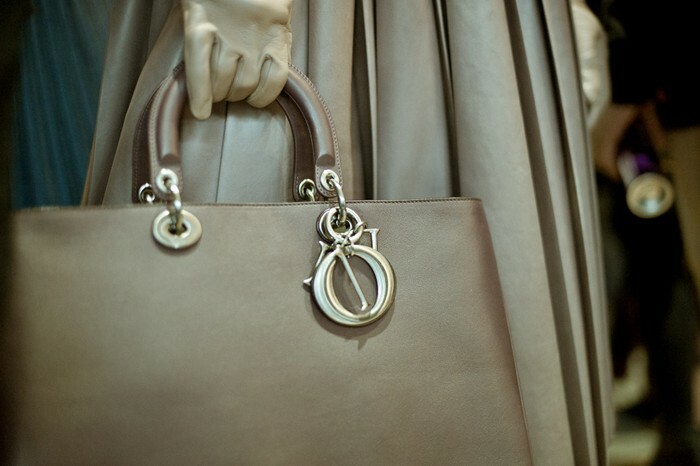 Love these behind the scenes photographs from the Dior Fall 2012 runway show. 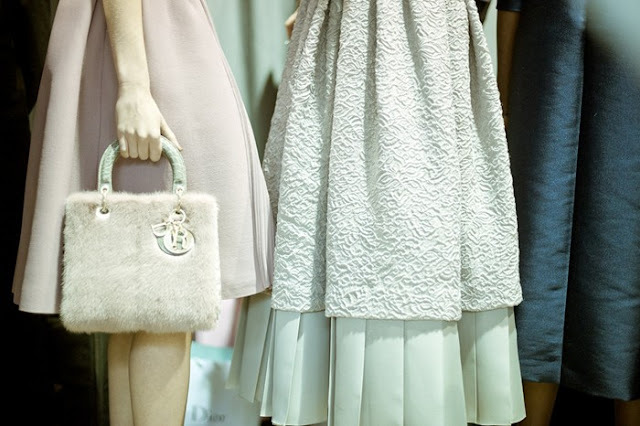 Amazing neutral tones in typically elegant and glamorous Dior fashion. The draping and cuts are amazing. I'm also aching for neutral (beige) leather.